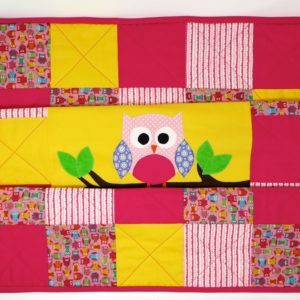 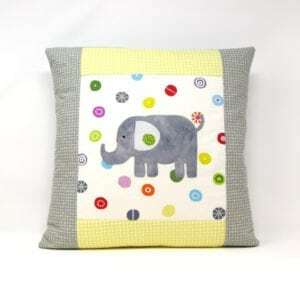 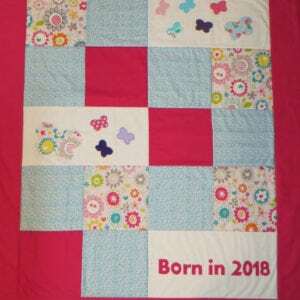 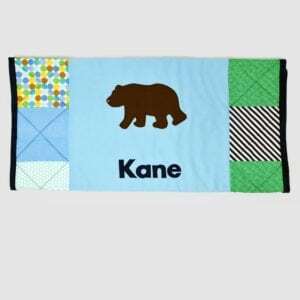 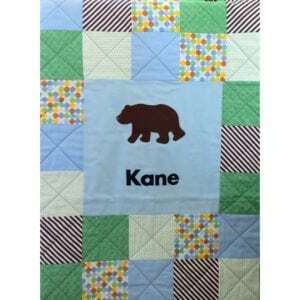 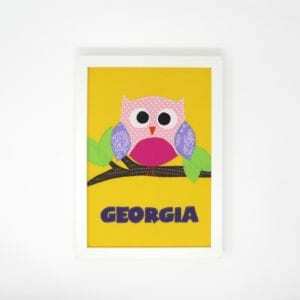 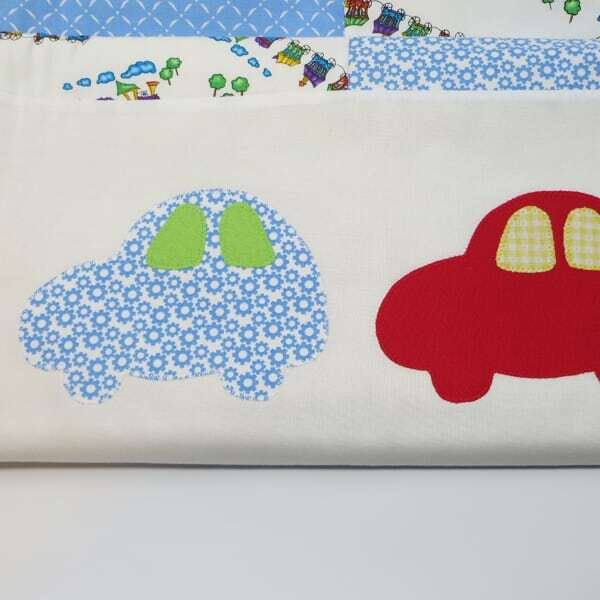 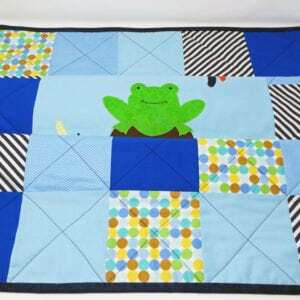 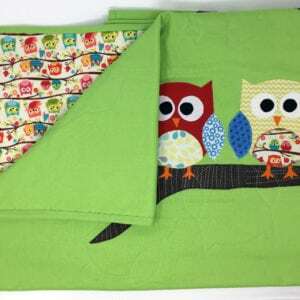 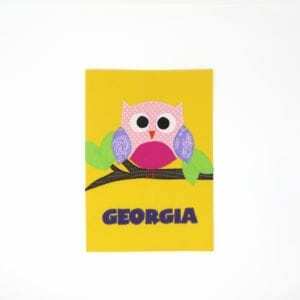 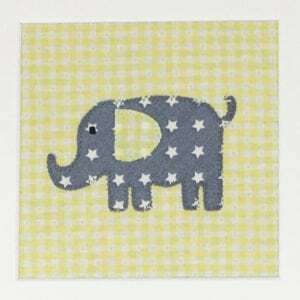 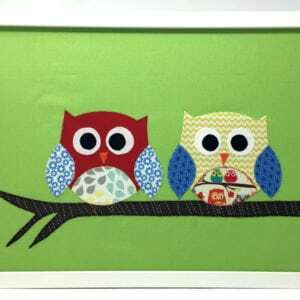 Availability: 1 in stock Size: N/A Categories: Patchwork Quilts, Baby, Baby Shower, Christening, New Baby, Birthday, Kids, Baby, Baby Shower, Christening, New Baby, Kids. 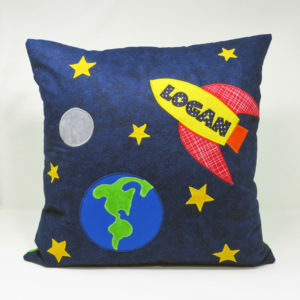 Tag: Free Shipping. 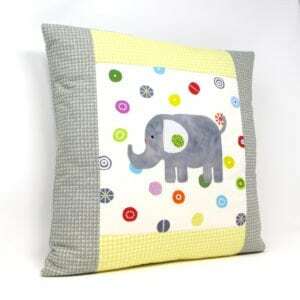 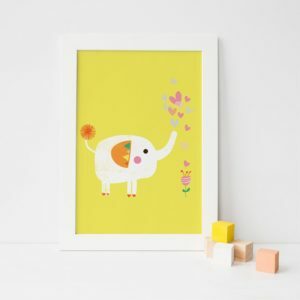 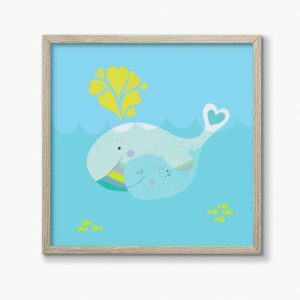 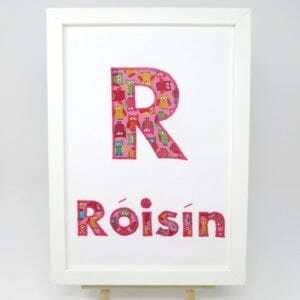 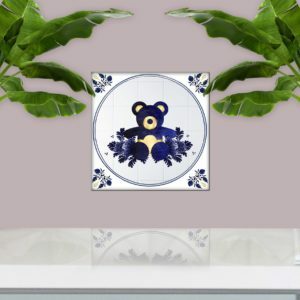 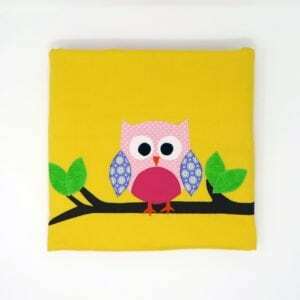 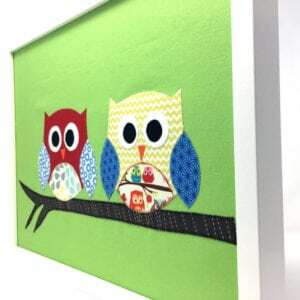 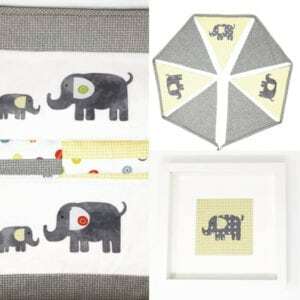 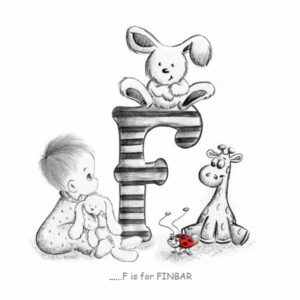 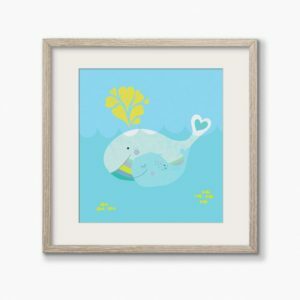 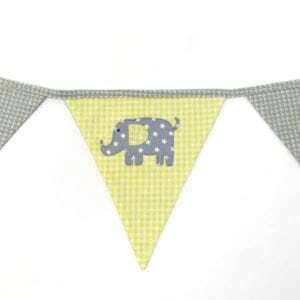 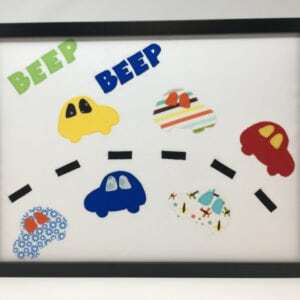 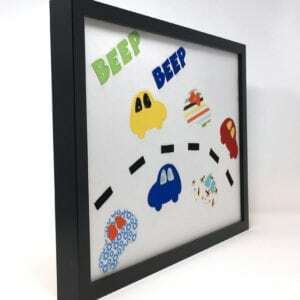 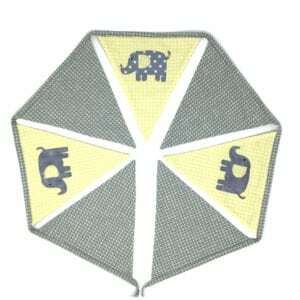 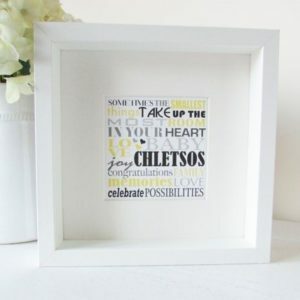 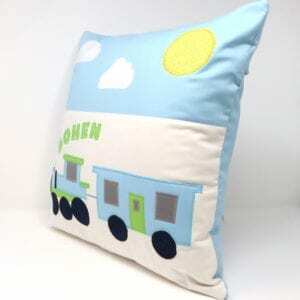 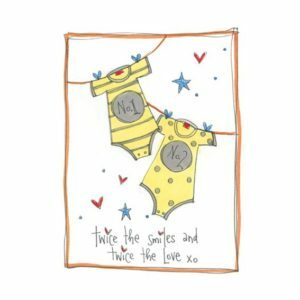 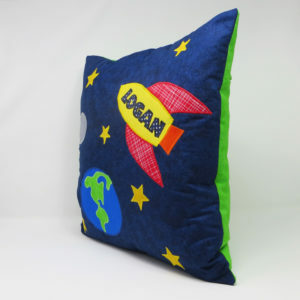 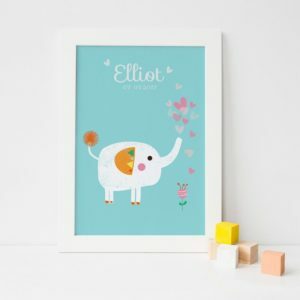 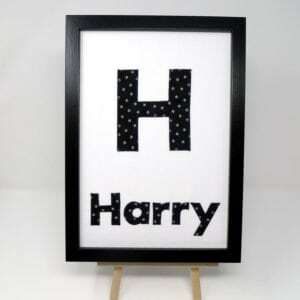 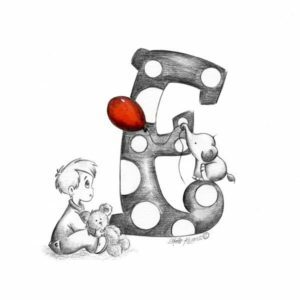 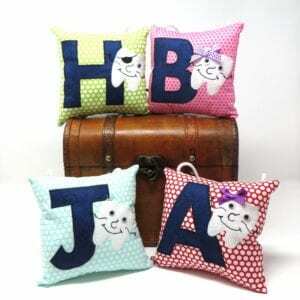 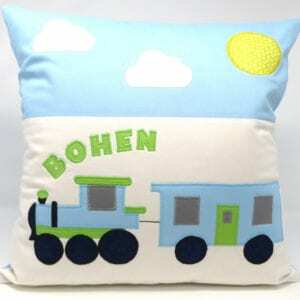 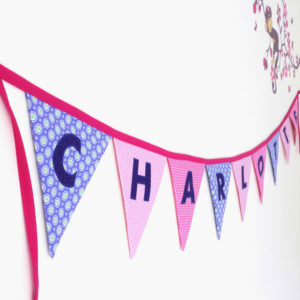 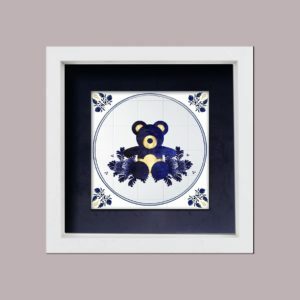 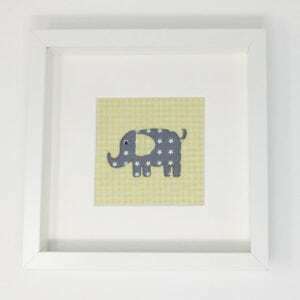 An ideal baby gift, gift for christening or to finish off your nursery decor. 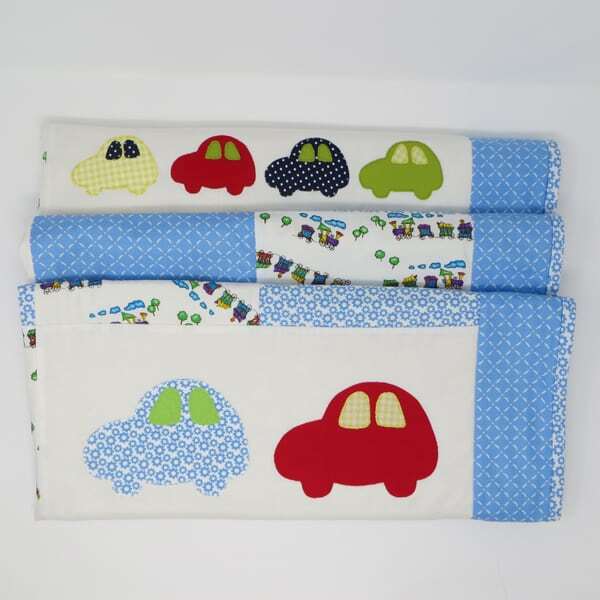 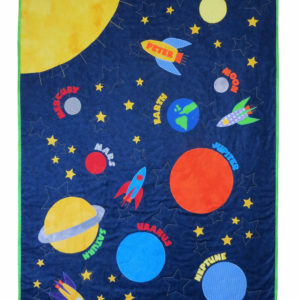 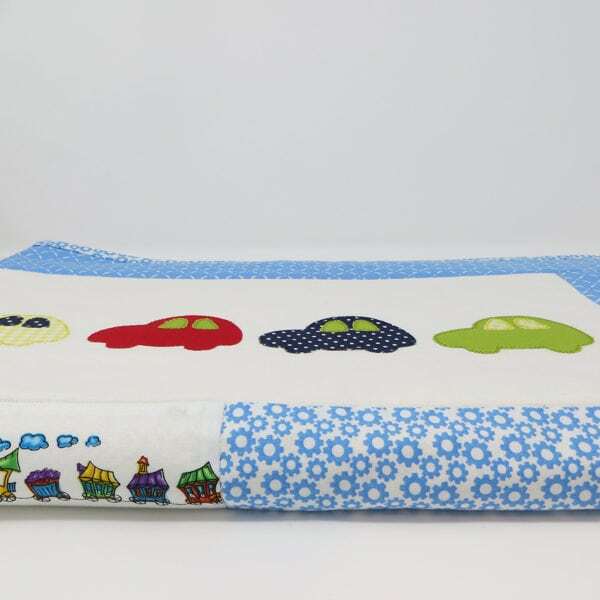 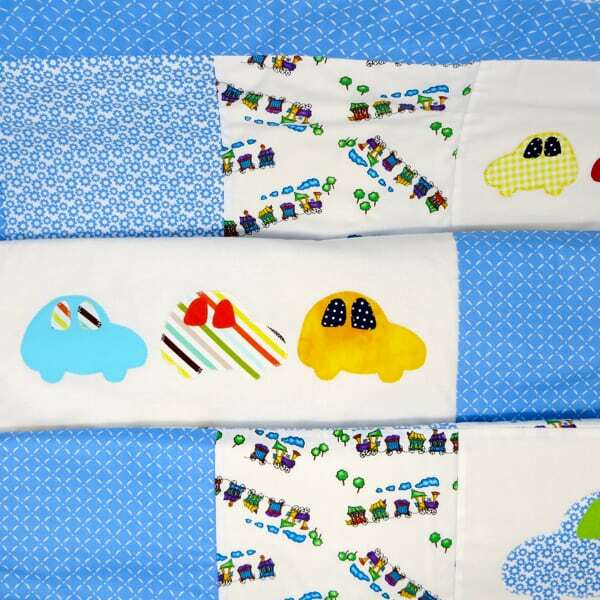 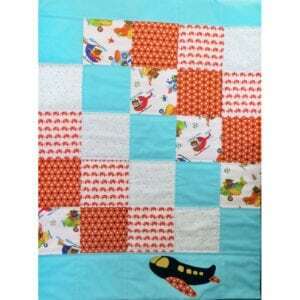 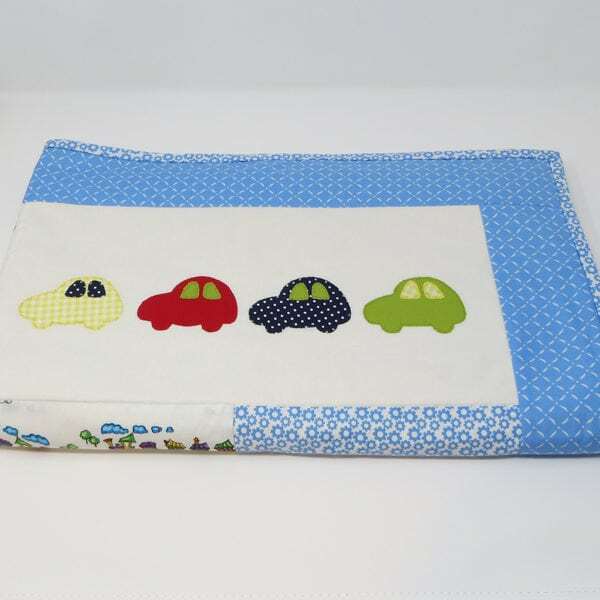 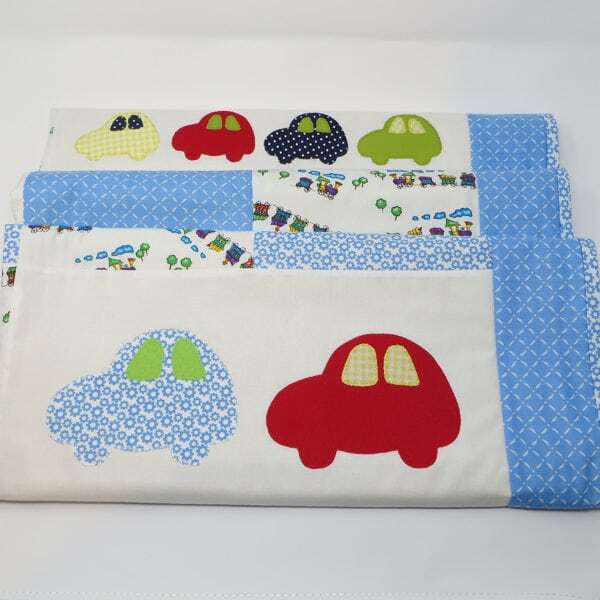 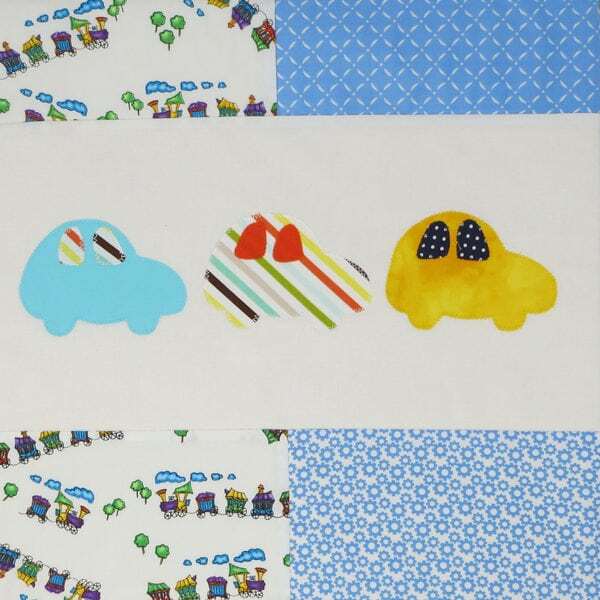 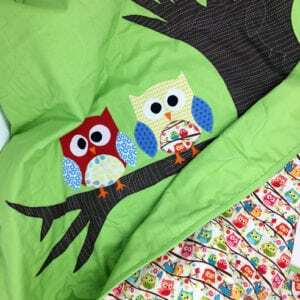 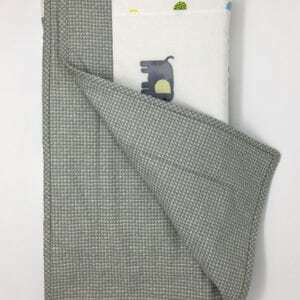 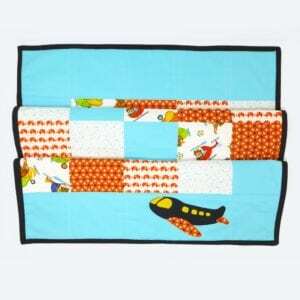 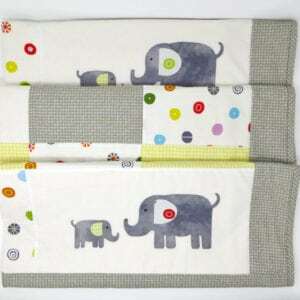 Made from high quality 100% cotton and fully machine washable this baby quilt will keep baby tucked up and cosy. 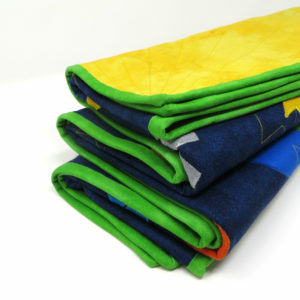 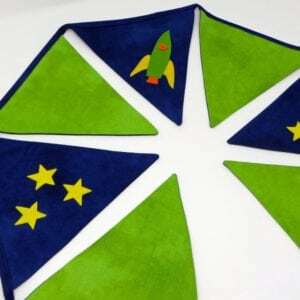 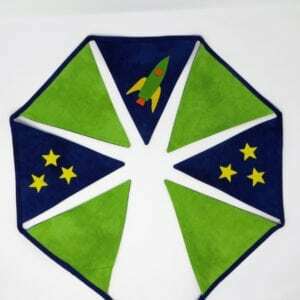 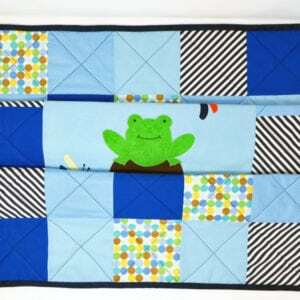 LoveableLots work to make their quilts the highest possible quality, that can be handed down through generations. 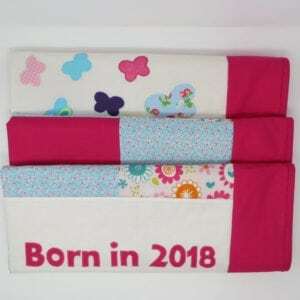 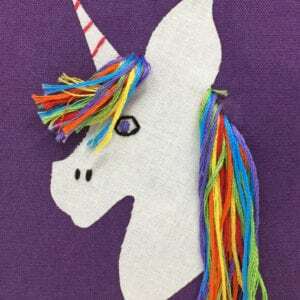 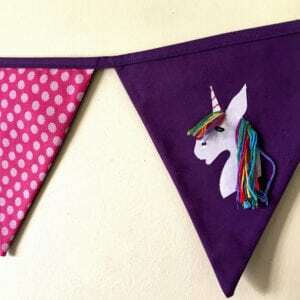 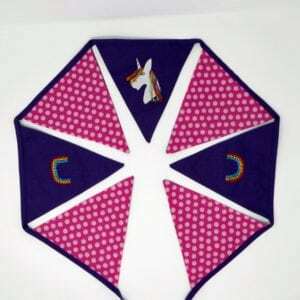 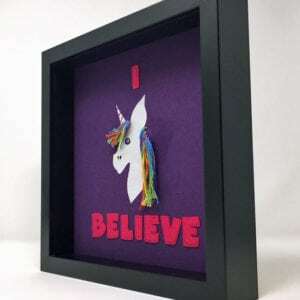 In addition they are truly unique with only a limited number made from each fabric.